Superhydrophobic leaf cuticles retain thin gas films during submergence and this feature greatly enhances gas exchange with the floodwater. Here we show that the superhydrophobic properties are controlled by only one gene, the Leaf Gas Film 1 (LGF1). The discovery of the gene is likely going to have huge impact on future breeding effort where plant biologists aim at producing plants that are better suited for the climate changes that predicts more frequent flood events. This paper is the result of a true inter-disciplinary collaboration between the University of Copenhagen, The University of Western Australia and Nagoya University. This is an UPDATE on regulation of root traits for internal aeration and tolerance to soil waterlogging-flooding stress. We provide an update on aerenchyma formation, the formation of a ROL barrier and on green photosynthetic adventitious aquatic roots. The paper is freely accessible from this doi link: 10.1104/pp.17.01157 or by direct download of the PDF version. Mori Y, Kurokawa Y, Koike M, Malik AI, Colmer TD, Ashikari M, Pedersen O, Nagai K (2019) Diel O2 dynamics in partially and completely submerged deepwater rice: leaf gas films enhance internodal O2 status, influence gene expression, and accelerate stem elongation for ‘snorkelling’ during submergence. Plant & Cell Physiology. 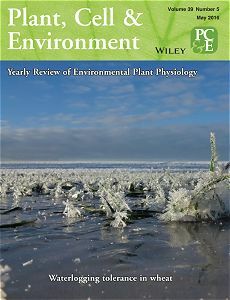 Brodersen KE, Kühl M, Nielsen DA, Pedersen O, Larkum AWD (2018) Rhizome, root/sediment interactions, aerenchyma and internal pressure changes in seagrasses. Chapter 13, pp 393-418 in Larkum AWD, Ralph PJ, Kendrick GA, Seagrasses of Australia, Springer. Christiansen NH, Pulido C, Pedersen O, Colmer TD, Andersen FØ, Jensen HS, Konnerup D (2017) Uptake of inorganic phosphorus by the aquatic plant Isoetes australis inhabiting oligotrophic vernal rock pools. Aquatic Botany 138: 64-73. 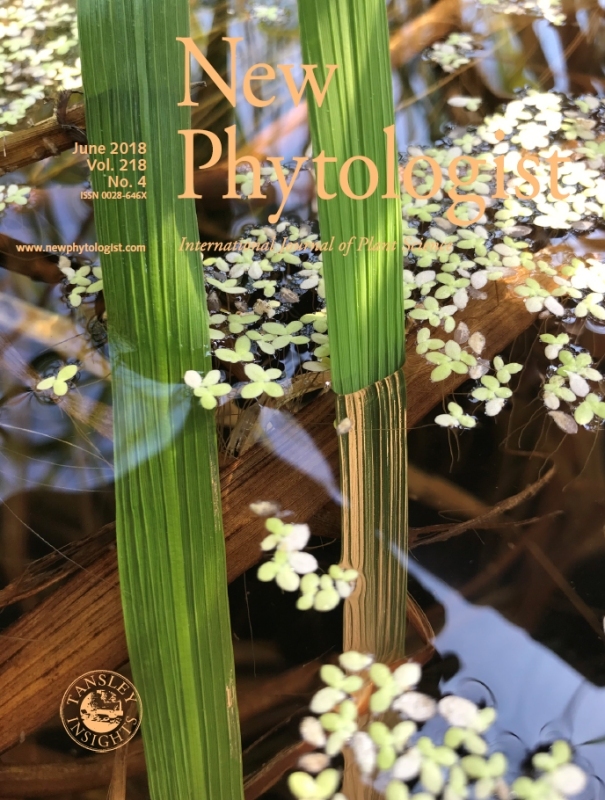 Brodersen KE, Hammer KJ, Schrameyer V, Floytrup A, Rasheed MA, Ralph PJ, Kühl M, Pedersen O (2017) Sediment resuspension and deposition on seagrass leaves impedes internal plant aeration and promotes phytotoxic H2S intrusion. 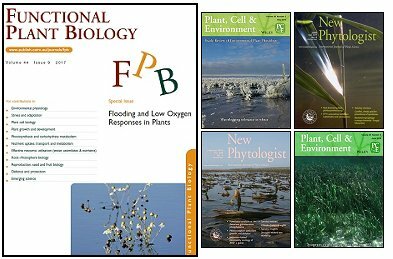 Frontiers in Plant Science - Functional Plant Ecology: 10.3389/fpls.2017.00657. 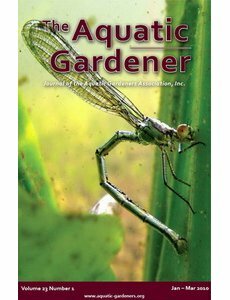 Winkel A, Visser EJW, Colmer TD, Brodersen KP, Voesenek LACJ, Sand-Jensen K, Pedersen O (2016) Leaf gas films, underwater photosynthesis and plant species distributions in a flood gradient. Plant, Cell & Environment 39: 1537-1548. Pedersen O, Colmer TD, Borum J, Zavala-Perez A, Kendrick GA (2016) Heat stress of two tropical seagrass species during low tides – impact on underwater net photosynthesis, dark respiration and diel in situ internal aeration. New Phytologist 210: 1207-1218. Herzog M, Striker GG, Colmer TD, Pedersen O (2016) Mechanisms of waterlogging tolerance in wheat – a review of root and shoot physiology. Plant, Cell & Environment 39: 1068-1086. 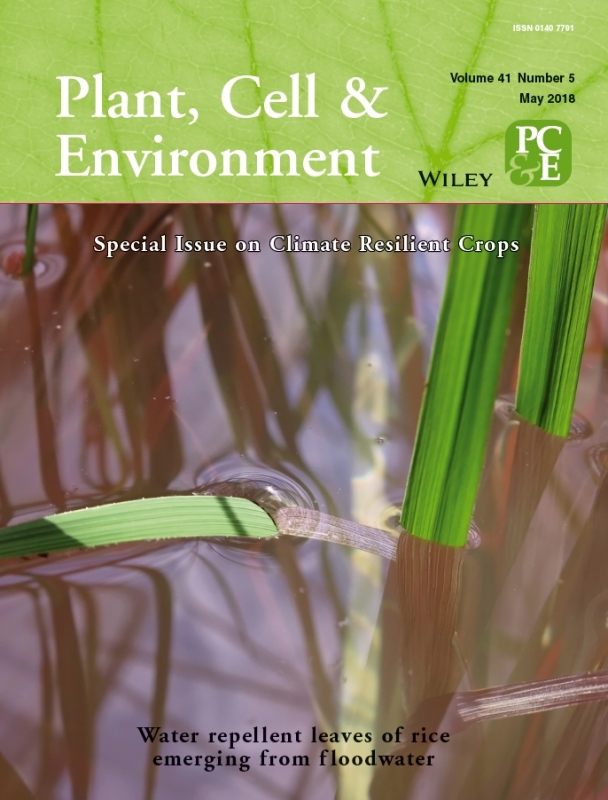 Borum J, Pedersen O, Kotula L, Fraser MW, Statton J, Colmer TD, Kendrick GA (2016) Photosynthetic response to globally increasing CO2 of co-occurring temperate seagrass species. Plant, Cell & Environment 39: 1240-1250. Tjelldén AKE, Kristiansen SM, Matthiesen H, Pedersen O (2015) Impact of roots and rhizomes on wetland archaeology: a review. Conservation and Management of Archaeological Sites 17: 370-391. Short JA, Pedersen O, Kendrick GA (2015) Turf algal epiphytes metabolically induce local pH increase, with implications for underlying coralline algae under ocean acidification. Estuarine, Coastal and Shelf Science 164: 463-470. Kotula L, Clode PL, Striker GG, Pedersen O, Läuchli A, Shabala S, Colmer TD (2015) Oxygen deficiency and salinity affect cell-specific ion concentrations in adventitious roots of barley (Hordeum vulgare). New Phytologist 208: 1114-1125. Konnerup D, Moir-Barnetson L, Pedersen O, Veneklaas EJ, Colmer TD (2015) Contrasting submergence tolerance in two species of stem-succulent halophytes is not determined by differences in stem internal oxygen dynamics. 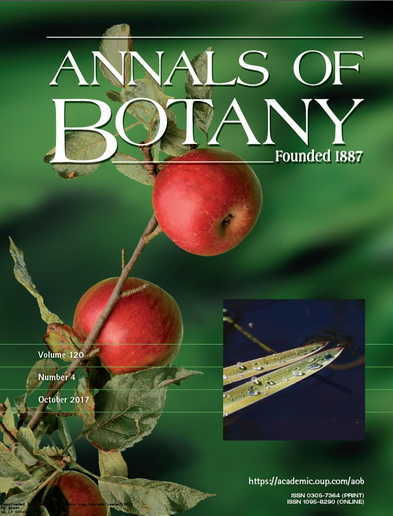 Annals of Botany 115: 409-418. Colmer TD, Atwell BJ, Ismail AM, Pedersen O, Shabala S, Sorrell BK, Voesenek LACJ (2015) Waterlogging and submergence. In: Munns R, Schmidt S, Beveridge C eds. Plants in action: Australian Society of Plant Scientists, New Zealand Society of Plant Biologists, and New Zealand Institute of Agricultural and Horticultural Science. Winkel A, Pedersen O, Ella ES, Ismail AM, Colmer TD (2014) Gas film retention and underwater photosynthesis during field submergence of four contrasting rice genotypes. 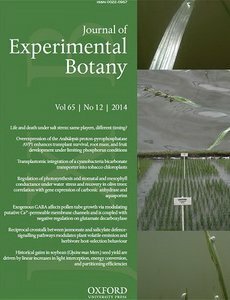 Journal of Experimental Botany 65: 3225-3233. Verboven P, Pedersen O, Ho QT, Nicolaï BM, Colmer TD (2014) The mechanism of improved aeration due to gas films on leaves of submerged rice. 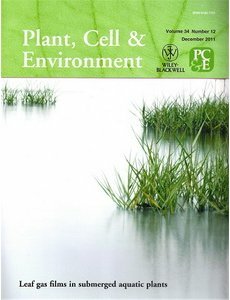 Plant, Cell & Environment 37: 2433-2452. Teakle NL, Colmer TD, Pedersen O (2014) Leaf gas films delay salt entry and enhance underwater photosynthesis and internal aeration of Melilotus siculus submerged in saline water. Plant, Cell & Environment 37: 2339-2349. Reuss NS, Hamerlík L, Velle G, Michelsen A, Pedersen O, Brodersen KP (2014) Microhabitat influence on chironomid community structure and stable isotope signatures in West Greenland lakes. Hydrobiologia 730: 59-77. Pedersen O, Colmer TD (2014) Underwater photosynthesis and internal aeration of submerged terrestrial wetland plants. In: Van Dongen JT, Licausi F eds. 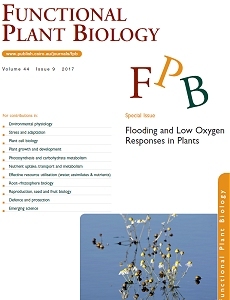 Low-oxygen stress in plants - oxygen sensing and adaptive responses to hypoxia: Springer, 315-327. Lauridsen T, Glavina K, Colmer TD, Winkel A, Irvine S, Lefmann K, Feidenhans'l R, Pedersen O (2014) Visualisation by high resolution synchrotron X-ray phase contrast micro-tomography of gas films on submerged superhydrophobic leaves. 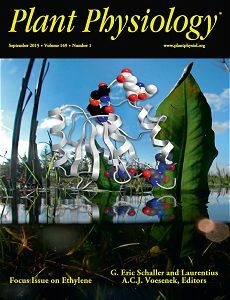 Journal of Structural Biology 188: 61-70. Karan S, Kidmose J, Engesgaard P, Nilsson B, Frandsen M, Ommen DAO, Flindt MR, Andersen F, Pedersen O (2014) Role of a groundwater–lake interface in controlling seepage of water and nitrate. Journal of Hydrology 517: 791-802. 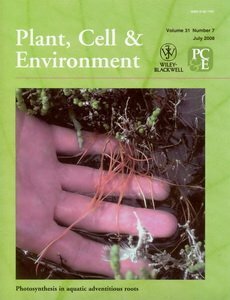 Herzog M, Pedersen O (2014) Partial versus complete submergence - snorkeling aids root aeration in Rumex palustris but not in R. acetosa. Plant, Cell & Environment 37: 2381-2390. Borum J, Raun AL, Hasler-Sheetal H, Pedersen MØ, Pedersen O, Holmer M (2014) Eelgrass fairy rings: sulfide as inhibiting agent. Marine Biology 161: 351-358. Winkel A, Colmer TD, Ismail AM, Pedersen O (2013) Internal aeration of paddy field rice (Oryza sativa L.) during complete submergence – importance of light and floodwater O2. 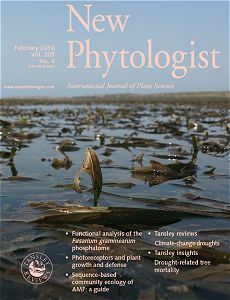 New Phytologist 197: 1193-1203.
van Veen H, Mustroph A, Barding GA, Vergeer-van Eijk M, Welschen-Evertman RAM, Pedersen O, Visser EJW, Larive CK, Pierik R, Bailey-Serres J, Voesenek LACJ, Sasidharan R (2013) Two Rumex species from contrasting hydrological niches regulate flooding tolerance through distinct mechanisms. The Plant Cell 25: 4691-4707. Rich SM, Pedersen O, Ludwig M, Colmer TD (2013) Shoot atmospheric contact is of little importance to aeration of deeper portions of the wetland plant Meionectes brownii; submerged organs mainly acquire O2 from the water column or produce it endogenously in underwater photosynthesis. Plant, Cell & Environment 36: 213-223. Reuss NS, Hamerlik L, Velle G, Michelsen A, Pedersen O, Brodersen KP (2013) Stable isotopes reveal that chironomids occupy several trophic levels within West Greenland lakes: Implications for food web studies. Limnology and Oceanography 58: 1023-1034. 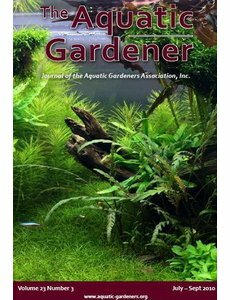 Pedersen O, Colmer TD, Sand-Jensen K (2013) Underwater photosynthesis of submerged plants – recent advances and methods. 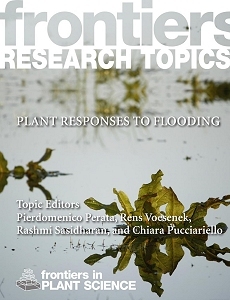 Frontiers in Plant Science 4: doi: 10.3389/fpls.2013.00140. Colmer TD, Pedersen O, Wetson AM, Flowers TJ (2013) Oxygen dynamics in a salt-marsh soil and in Suaeda maritima during tidal submergence. Environmental and Experimental Botany 92: 73-82. Verboven P, Pedersen O, Herremans E, Ho QT, Nicolaï BM, Colmer TD, Teakle N (2012) Root aeration via aerenchymatous phellem: three-dimensional micro-imaging and radial O2 profiles in Melilotus siculus. 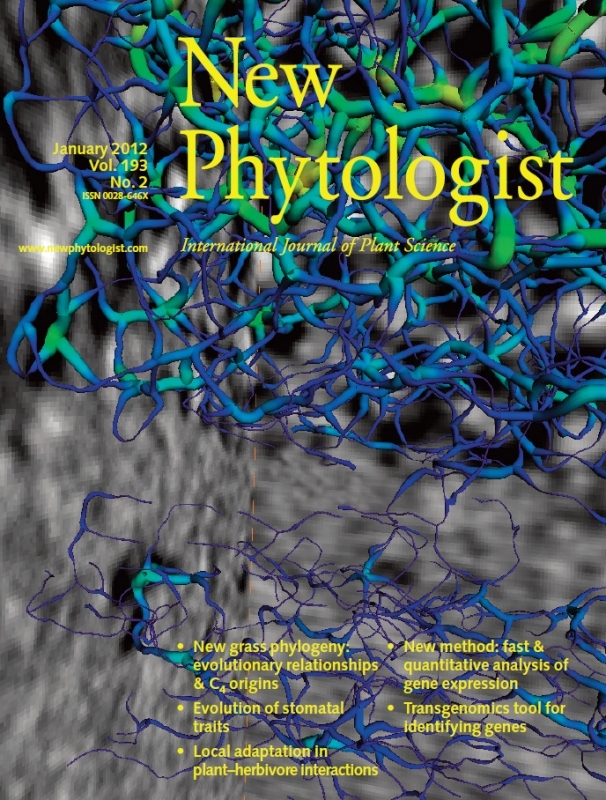 New Phytologist 193: 420-431. Pulido C, Sand-Jensen K, Lucassen ECHET, Roelofs JGM, Brodersen KP, Pedersen O (2012) Improved prediction of vegetation composition in NW European softwater lakes by combining location, water and sediment chemistry. Aquatic Sciences 74: 351-360. Pulido C, Keijsers DJH, Lucassen ECHET, Pedersen O, Roelofs JGM (2012) Elevated alkalinity and sulfate adversely affect the aquatic macrophyte Lobelia dortmanna. Aquatic Ecology 46: 283-295. Pedersen O, Colmer TD (2012) Physical gills prevent drowning of many wetland insects, spiders and plants. Journal of Experimental Biology 215: 705-709. Frandsen M, Nilsson B, Engesgaard P, Pedersen O (2012) Groundwater seepage stimulates the growth of aquatic macrophytes. Freshwater Biology 57: 907-921. 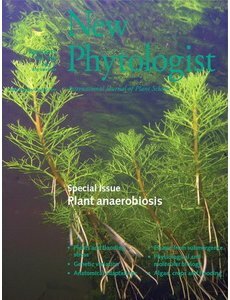 Winkel A, Colmer TD, Pedersen O (2011) Leaf gas films of Spartina anglica enhance rhizome and root oxygen during tidal submergence. Plant, Cell & Environment 34: 2083-2092. Vashisht D, Hesselink A, Pierik R, Ammerlaan JMH, Bailey-Serres J, Visser EJW, Pedersen O, van Zanten M, Vreugdenhil D, Jamar DCL, Voesenek LACJ, Sasidharan R (2011) Natural variation of submergence tolerance among Arabidopsis thaliana accessions. New Phytologist 190: 299-310. Rich SM, Ludwig M, Pedersen O, Colmer TD (2011) Aquatic adventitious roots of the wetland plant Meionectes brownii can photosynthesize: implications for root function during flooding. New Phytologist 190: 311-319. Pulido C, Lucassen ECHET, Pedersen O, Roelofs JGM (2011) Influence of quantity and lability of sediment organic matter on the biomass of two isoetids, Littorella uniflora and Echinodorus repens. Freshwater Biology 56: 939-951. Pedersen O, Rich SM, Pulido C, Cawthray GR, Colmer TD (2011) Crassulacean acid metabolism enhances underwater photosynthesis and diminishes photorespiration in the aquatic plant Isoetes australis. New Phytologist 190: 332-339. Pedersen O, Pulido C, Rich SM, Colmer TD (2011) In situ O2 dynamics in submerged Isoetes australis: varied leaf gas permeability influences underwater photosynthesis and internal O2. 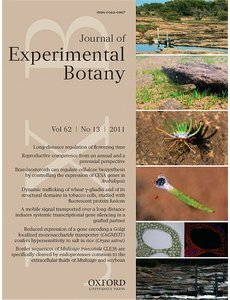 Journal of Experimental Botany 62: 4691-4700. Lee SC, Mustroph A, Sasidharan R, Vashisht D, Pedersen O, Oosumi T, Voesenek L, Bailey-Serres J (2011) Molecular characterization of the submergence response of the Arabidopsis thaliana ecotype Columbia. New Phytologist 190: 457-471. Colmer TD, Winkel A, Pedersen O (2011) A perspective on underwater photosynthesis in submerged terrestrial wetland plants. 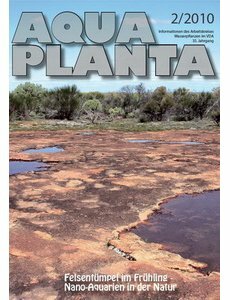 AoB PLANTS plr030: 10.1093/aobpla/plr1030. 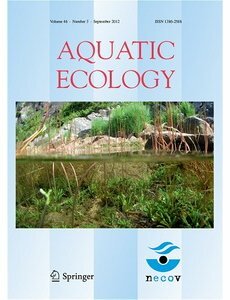 Vermonden K, Leuven R, van der Velde G, Hendriks AJ, van Katwijk MM, Roelofs JGM, Lucassen E, Pedersen O, Sand-Jensen K (2010) Species pool versus site limitations of macrophytes in urban waters. Aquatic Sciences 72: 379-389. Pedersen O, Malik AI, Colmer TD (2010) Submergence tolerance in Hordeum marinum: dissolved CO2 determines underwater photosynthesis and growth. Functional Plant Biology 37: 524-531. Pedersen O, Rich SM, Colmer TD (2009) Surviving floods: leaf gas films improve O2 and CO2 exchange, root aeration, and growth of completely submerged rice. Plant Journal 58: 147-156. Nguyen HYT, Pedersen O, Ikejima K, Sunada K, Oishi S (2009) Using reefcheck monitoring database to develop the coral reef index of biological integrity. Journal of Fisheries and Aquatic Science 4: 90-102. Holmer M, Pedersen O, Krause-Jensen D, Olesen B, Petersen MH, Schopmeyer S, Koch M, Lomstein BA, Jensen HS (2009) Sulfide intrusion in the tropical seagrasses Thalassia testudinum and Syringodium filiforme. Estuarine Coastal and Shelf Science 85: 319-326. Colmer TD, Vos H, Pedersen O (2009) Tolerance of combined submergence and salinity in the halophytic stem-succulent Tecticornia pergranulata. 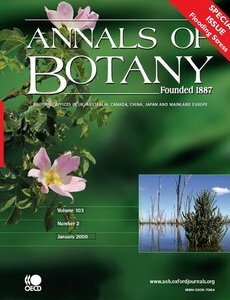 Annals of Botany 103: 303-312. Colmer TD, Pedersen O (2008) Underwater photosynthesis and respiration in leaves of submerged wetland plants: gas films improve CO2 and O2 exchange. New Phytologist 177: 918-926. Colmer TD, Pedersen O (2008) Oxygen dynamics in submerged rice (Oryza sativa). New Phytologist 178: 326-334. Brodersen KP, Pedersen O, Walker IR, Jensen MT (2008) Respiration of midges (Diptera; Chironomidae) in British Columbian lakes: oxy-regulation, temperature and their role as palaeo-indicators. Freshwater Biology 53: 593-602. Mommer L, Wolters-Arts M, Andersen C, Visser EJW, Pedersen O (2007) Submergence-induced leaf acclimation in terrestrial species varying in flooding tolerance. 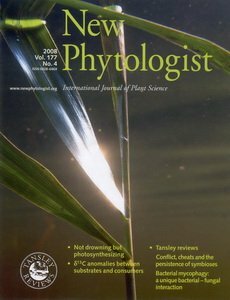 New Phytologist 176: 337-345. Brand A, Muller B, Wuest A, Dinkel C, Revsbech NP, Nielsen LP, Pedersen O, Damgaard LR, Larsen LH, Wehrli B (2007) Microsensor for in situ flow measurements in benthic boundary layers at submillimeter resolution with extremely slow flow. Limnology and Oceanography-Methods 5: 185-191. Pedersen O, Vos H, Colmer TD (2006) Oxygen dynamics during submergence in the halophytic stem succulent Halosarcia pergranulata. Plant, Cell & Environment 29: 1388-1399. 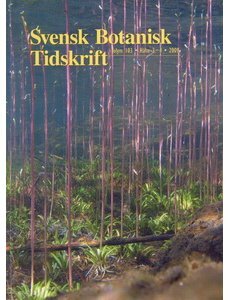 Pedersen O, Andersen T, Ikejima K, Hossain MZ, Andersen FØ (2006) A multidisciplinary approach to understanding the recent and historical occurrence of the freshwater plant, Littorella uniflora. Freshwater Biology 51: 865-877. Holmer M, Pedersen O, Ikejima K (2006) Sulfur cycling and sulfide intrusion in mixed Southeast Asian tropical seagrass meadows. Botanica Marina 49: 91-102. Borum J, Sand-Jensen K, Binzer T, Pedersen O, Greve TM (2006) Oxygen movement in seagrasses. In: Larkum AWD, Orth RJ, Duarte CM eds. Seagrasses: Biology, Ecology and Conservation. Dordrecht, The Netherlands: Springer, 255-270. Andersen T, Andersen FØ, Pedersen O (2006) Increased CO2 in the water around Littorella uniflora raises the sediment O2 concentration. Aquatic Botany 84: 294-300. 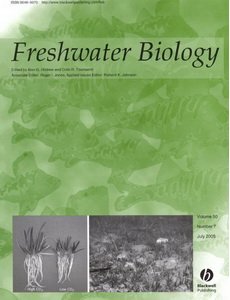 Sand-Jensen K, Pedersen O, Binzer T, Borum J (2005) Contrasting oxygen dynamics in the freshwater isoetid Lobelia dortmanna and the marine seagrass Zostera marina. 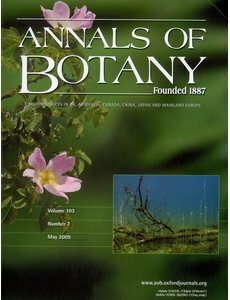 Annals of Botany 96: 613-623. Borum J, Pedersen O, Greve TM, Frankovich TA, Zieman JC, Fourqurean JW, Madden CJ (2005) The potential role of plant oxygen and sulphide dynamics in die-off events of the tropical seagrass, Thalassia testudinum. Journal of Ecology 93: 148-158. 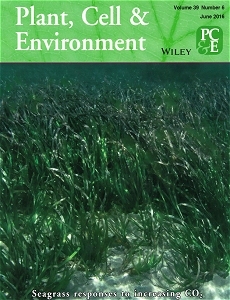 Binzer T, Borum J, Pedersen O (2005) Flow velocity affects internal oxygen conditions in the seagrass Cymodocea nodosa. Aquatic Botany 83: 239-247. Andersen T, Pedersen O, Andersen FØ (2005) Nutrient concentrations in a Littorella uniflora community at higher CO2 concentrations and reduced light intensities. Freshwater Biology 50: 1178-1189. Pedersen O, Binzer T, Borum J (2004) Sulphide intrusion in eelgrass (Zostera marina L.). Plant, Cell & Environment 27: 595-602. 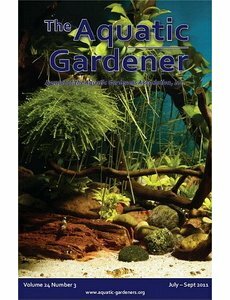 Mommer L, Pedersen O, Visser EJW (2004) Acclimation of a terrestrial plant to submergence facilitates gas exchange under water. Plant, Cell & Environment 27: 1281-1287. Jarernpornnipat A, Pedersen O, Jensen KR, Boromthanarat S, Vongvisessomjai S, Choncheanchob P (2004) Sustainable management of shellfish resources in Bandon Bay, Gulf of Thailand. Journal of Coastal Conservation 9: 135-146. Brodersen KP, Pedersen O, Lindegaard C, Hamburger K (2004) Chironomids (Diptera) and oxy-regulatory capacity: An experimental approach to paleolimnological interpretation. Limnology and Oceanography 49: 1549-1559. Greve TM, Borum J, Pedersen O (2003) Meristematic oxygen variability in eelgrass (Zostera marina). Limnology and Oceanography 48: 210-216. Andersen T, Pedersen O (2002) Interactions between light and CO2 enhance the growth of Riccia fluitans. Hydrobiologia 477: 163-170. Revsbech NP, Nielsen LP, Pedersen O, Gundersen JK (2001) Method for measurement of flow velocity or diffusivity, microsensor and application of such microsensor.In Secondary Author. Secondary Method for measurement of flow velocity or diffusivity, microsensor and application of such microsensor. Place Published: Publisher. Sand-Jensen K, Pedersen O (1999) Velocity gradients and turbulence around macrophyte stands in streams. Freshwater Biology 42: 315-328. Revsbech NP, Pedersen O, Reichardt W, Briones A (1999) Microsensor analysis of oxygen and pH in the rice rhizosphere under field and laboratory conditions. Biology and Fertility of Soils 29: 379-385. Pedersen O, Borum J, Duarte CM, Fortes MD (1999) ERRATUM - Oyxgen dynamics in the rhizosphere of Cymodocea rotundata. Marine Ecology Progress Series 178: 310. Pedersen O, Borum J, Duarte CM, Fortes MD (1998) Oxygen dynamics in the rhizosphere of Cymodocea rotundata. Marine Ecology-Progress Series 169: 283-288. Sand-Jensen K, Pedersen O, GeertzHansen O (1997) Regulation and role of photosynthesis in the colonial symbiotic ciliate Ophrydium versatile. Limnology and Oceanography 42: 866-873. Pedersen O, Sand-Jensen K (1997) Transpiration does not control growth and nutrient supply in the amphibious plant Mentha aquatica. Plant, Cell & Environment 20: 117-123. Pedersen O, Jørgensen LB, Sand-Jensen K (1997) Through-flow of water in leaves of a submerged plant is influenced by the apical opening. Planta 202: 43-50. Pedersen O (1997) The nature of water transport in aquatic plants. In: Sand-Jensen K, Pedersen O eds. 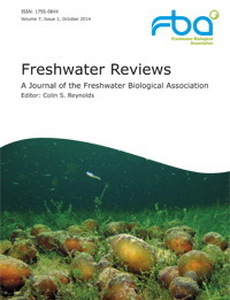 Freshwater Biology - Priorities and development in Danish research. Copenhagen, Denmark: GAD, 196-207. Lassen C, Revsbech NP, Pedersen O (1997) Macrophyte development and resuspension regulate the photosynthesis and production of benthic microalgae. Hydrobiologia 350: 1-11. Pedersen O, Sand-Jensen K, Revsbech NP (1995) Diel pulses of O2 and CO2 in sandy lake sediments inhabited by Lobelia dortmanna. Ecology 76: 1536-1545. Sand-Jensen K, Geertzhansen O, Pedersen O, Nielsen HS (1994) Size dependence of composition, photosynthesis and growth in the colony-forming freshwater ciliate, Ophrydium versatile. Freshwater Biology 31: 121-130. Pedersen O (1994) Acropetal water transport in submerged plants. 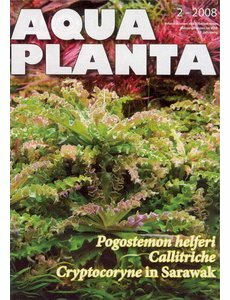 Botanica Acta 107: 61-65. Pedersen O, Sand-Jensen K (1993) Water transport in submerged macrophytes. Aquatic Botany 44: 385-406. 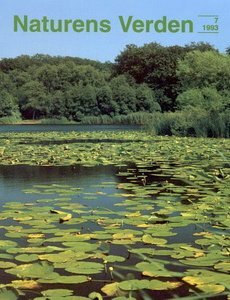 Pedersen O (1993) Long-distance water transport in aquatic plants. Plant Physiology 103: 1369-1375. Pedersen O, Sand-Jensen K (1992) Adaptations of submerged Lobelia dortmanna to aerial life form - morphology, carbon sources and oxygen dynamics. Oikos 65: 89-96.